More information coming soon! We're still putting together this year's schedule, but hope to include a mixture of new and familiar faces. We'll continue to update this page as we confirm the talented artists that help to make this weekend possible. We'd also like to extend a special thanks to the people who helped us pull off a wonderful weekend in 2018. Will Mentor is a square dance and contra caller from Northern Vermont known for his clear teaching, upbeat wit, and relaxed stage presence. He loves to choreograph evenings with a variety of dances and tempos that at times surprise and always delight, all the while keeping intact his guiding principle as a caller: "It's about the dancers!" Megan Downes grew up dancing in New York City's traditional Irish music community before moving south to work with one of the best bluegrass bands in the country as a principal dancer with Footworks Percussive Dance Ensemble, directed by Eileen Carson and Mark Schatz, with Jon Glik, Danny Knicely, Matt Olwell and Kristin Andreassen. 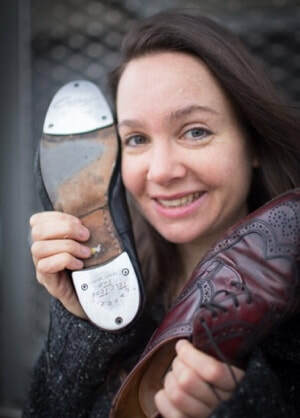 Megan is now the Artistic Director of New York's City Stompers, calling squares and teaching old-time flatfooting. You may have danced with her over the years at the Augusta Heritage Center, Watermelon Park or Lincoln Center's Midsummer Night Swing. ​Janine Smith calls square, contra, ceilidh, and family dances in the Washington, DC area. She shares her humorous (OK, sometimes goofy) style and infectious love of music and dance with dancers from Glen Echo, MD to Seattle, WA, and specializes in singing squares. She is one of the Hot Square Babes, a quintet of female square dance callers who throw an occasional square dance party in College Park, MD. 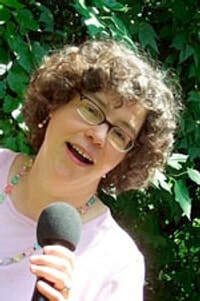 She is a founding member of the DC Square Dance Collective. Baltimore-based clawhammer banjoist Brad Kolodner represents the next generation of Old-Time musicians pushing the boundaries of the tradition into uncharted territory. Regarded for his delicate touch, expressive style, and original compositions, Kolodner has rapidly gained national attention for his unique approach to the banjo at just 28 years of age. 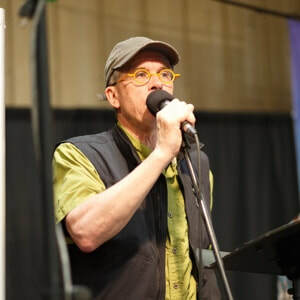 Awarded the 2016 IBMA Momentum Award for Industry Involvement, Kolodner is helping to lead the charge as a performer, teacher, DJ for WAMU’s Bluegrass Country, jam leader, community builder and ambassador for Old-Time music. 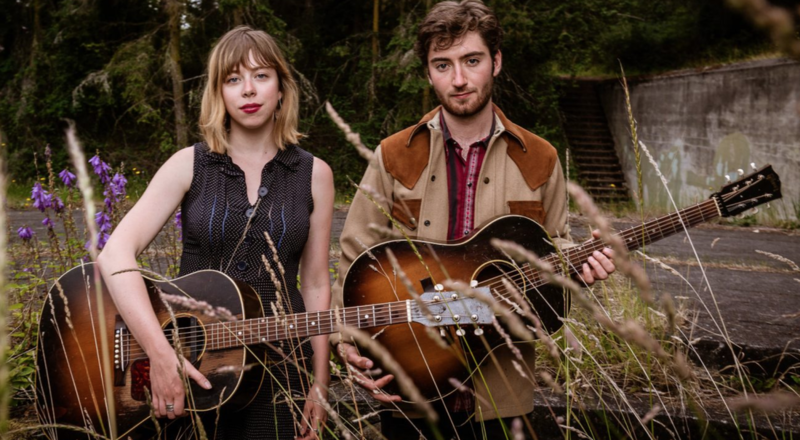 He regularly performs across the country in a duo with his father Ken Kolodner, a world renowned hammered dulcimer player and with the acoustic roots quartet Charm City Junction. Many More Musicians and Callers TBA - Stay Tuned!